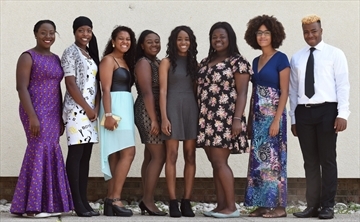 Waterloo Region’s outstanding black students were honoured on Sunday at the 15th annual Awards of Excellence. It’s hosted by the Congress of Black Women’s Waterloo Region chapter and the Caribbean Canadian Association of Waterloo Region. Please visit this link from The Record for the full article.